The firm is known as the prime Steel Heat Exchanger Manufacturer and Supplier, based in India. Our Steel Heat Exchanger is precisely engineered by the expert professionals, by using the latest technology and finest components. 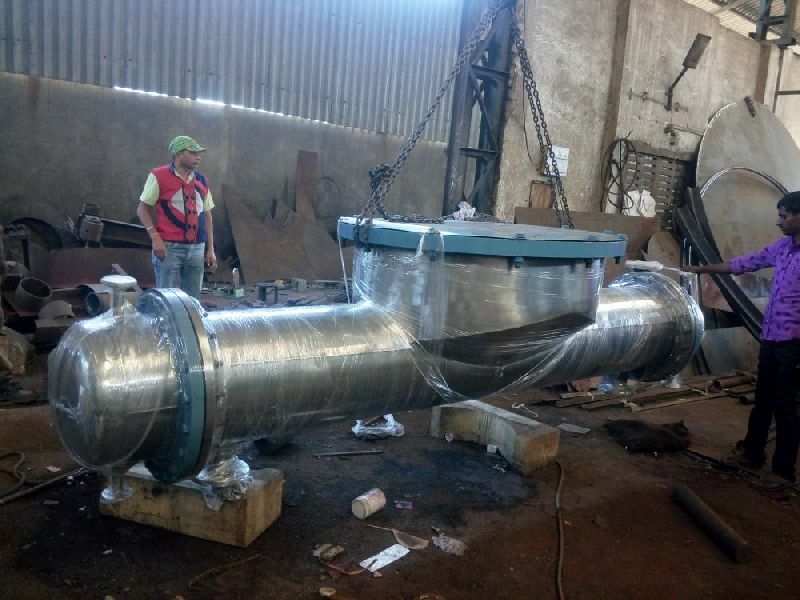 The Steel Heat Exchanger can be availed at affordable prices from us.